Hilal Bahcetepe Joins the Circuit Media Team! 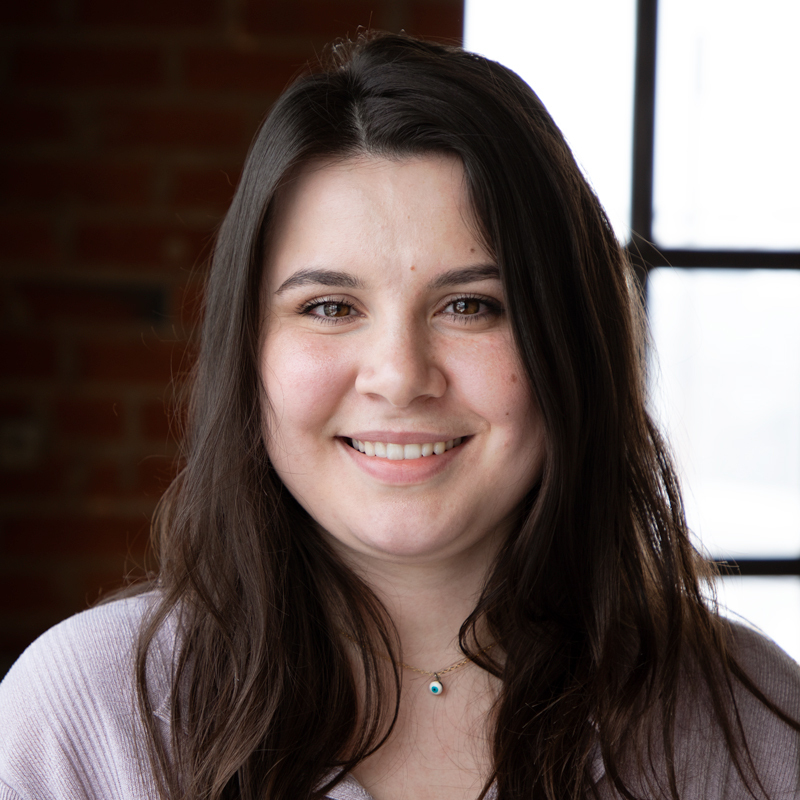 Circuit Media welcomed Hilal Bahcetepe to the team as a Legislative Research and Data Entry Intern this month! In this role, Hilal will be collecting biography information of legislators for the 2019 Gold Book, tracking and uploading legislative calendars, and assisting with administrative work pertaining to State Bill Colorado. Hilal is a student at Metropolitan State University working towards her B.S. in Political Science. She is planning to graduate in December 2019. A Denver Native, Hilal enjoys hiking, shopping, and going to coffee shops. She also enjoys reading and painting in her spare time. Hilal is excited to gain research experience during her time at Circuit Media. Welcome to the team, Hilal!